The end of gangs — policing, culture, or leaded gasoline? 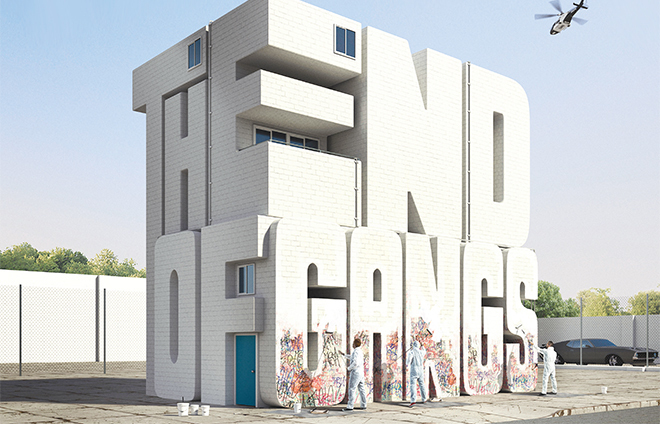 Pacific Standard magazine penned a long form piece on the success of better policing against gangs in Los Angeles. Cops started using statistics (CompStat), community policing, bans on congregating in public (no street slinging) and federal RICO statutes to take down entire neighborhood gangs, while gentrification changed the demographics of the neighborhoods. Gangs are cultural social groups. They thrive on regional and ethnic pockets of culture. All culture has become globalized and somewhat diffused. Especially "urban" culture. Regional urban culture in America used to be really clearly pronounced from state to state. For example, young people in poor neighborhoods in Compton didn't dress like kids in Miami hoods. Rappers in NY didn't sound like rappers in the Bay Area. Nowadays the internet has connected the world, and so young people are no longer isolated into regional cultures. Poor kids in California wear the same fashions as kids in Kansas city now. The new generation of rappers are almost impossible to identify by state or region. A$AP Rocky and Tyler the Creator and Drake have no regional style whatsoever, because they grew up with no regional cultural limitations. They are global. This is a big part of what's happened to gangs, IMO. The youth have no more regional pockets of culture for gangs to live and breath. In any case, the streets are safer, and that's something for which Los Angeles can be thankful.